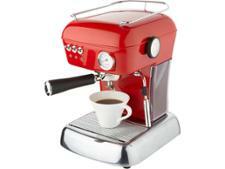 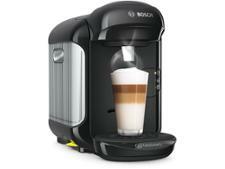 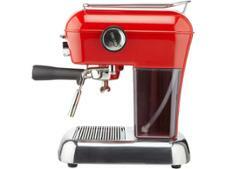 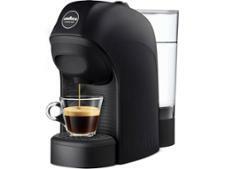 Ascaso Dream Versatile Plus coffee machine review - Which? The Ascaso Dream Versatile is a stylish coffee machine, but can it deliver when it comes to making rich and flavoursome espresso and cappuccino? 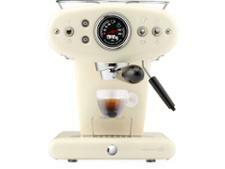 Its makers say it 'combines a retro look with the latest state-of-the-art technology' so we put it to the test, checking how well it prepares a brew.